.. 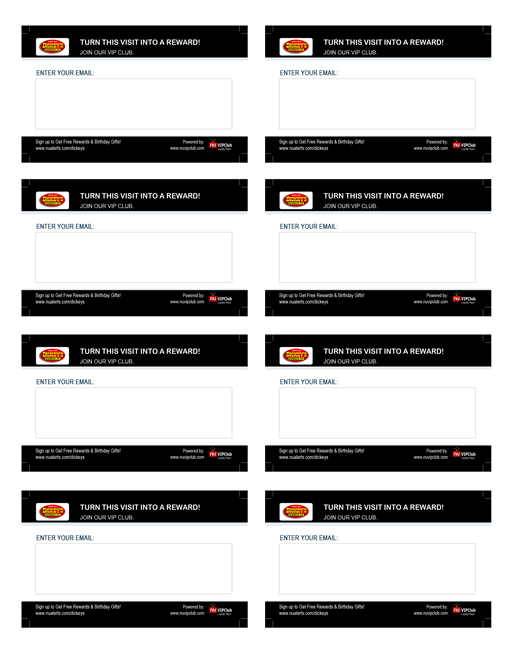 Customer Loyalty Program from Riiwards.com Delivers Sales & Customer Retention. No credit card, no contract required. No cards, coupons or special equipment required. Get started in minutes. Fully automated. Just enter your rewards and see your business grow! Establish 1-to-1 relationship by engaging with your customers via rewards, feedback, and sharing personal preferences. Automatically collect customers' preferences and send targeted email and text campaigns. Automatically collect customer email, name, birthday, age group and gender. and send birthday and monthly rewards. 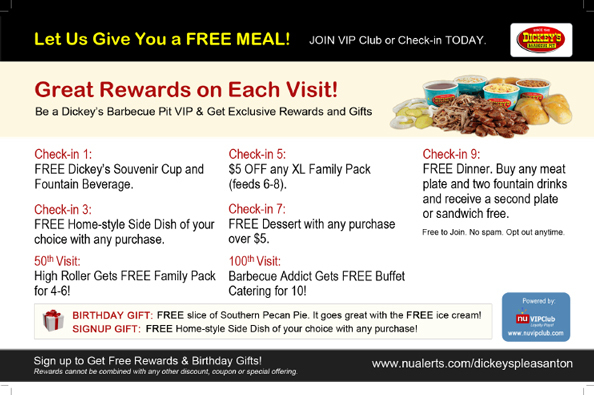 Send rewards directly to your customers for sign up, birthdays, anniversaries, referrals, visits and special occasions. Get ratings, feedback, and reviews via email and social media. 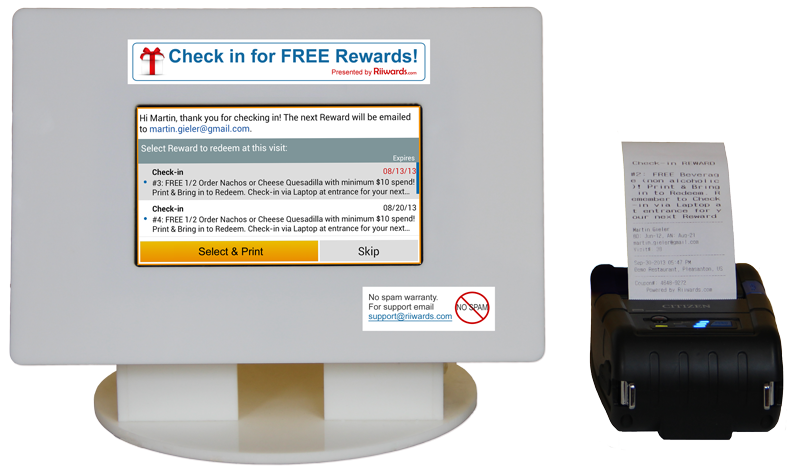 Customers can now seamlessly print and redeem their Rewards directly from the Riiwards Tablet. 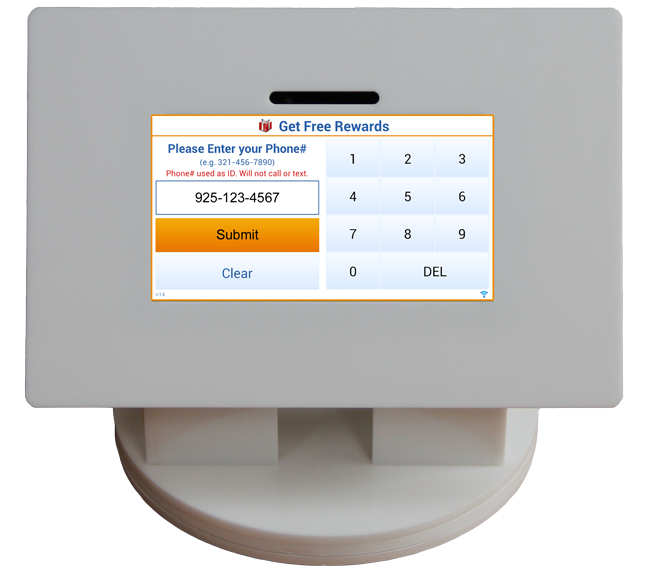 Restaurants & businesses can now effortlessly integrate the Reward redemption into their business operations. "By far the best marketing tool I have ever used!" Customer list is automatically built by the system. 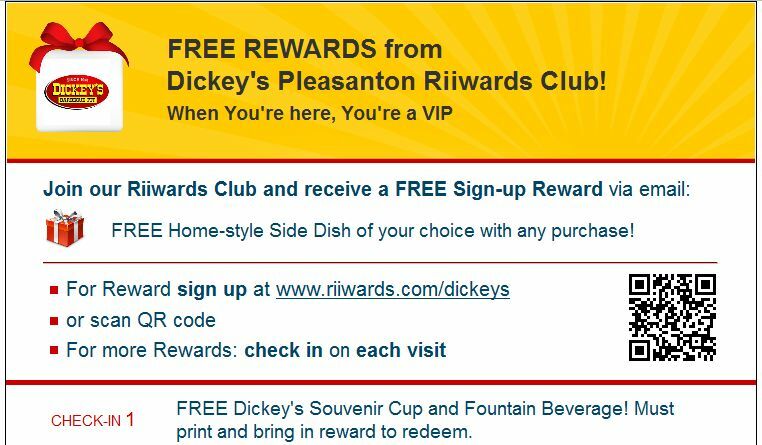 System automatically sends emails for rewards you have entered. You can update the rewards at anytime. System allows for sending targeted emails and text messages to selected customer segments. Solution includes standard marketing collateral and tools to customize it. We provide services to create customized collateral and email marketing templates. Merchants can opt to record customer's visits to their premises. Customers can conveniently check in with phone number on a tablet computer (provided by Riiwards.com). Reward emails include a link for customers to enter their profile and provide feedback. Positive feedback is made public. Negative feedback is emailed instantly to owner. System automatically generates graphical reports for customers' behavior. Launched Riiwards in 2 location as a test. Objective to build customer list and grow sales. In 6 months acquired 1,311 VIP Customers! Received 314 Likes, 158 Rave Reviews. Know our best customers incl. 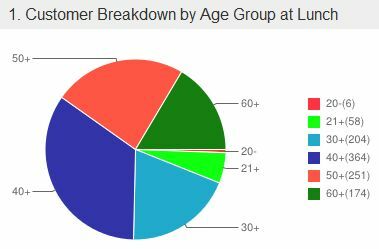 demographics and feedback! "Incredible results in terms of signing up VIP customers, getting real feedback and bonding with our customers!" "We didn't have a customer list before Riiwards, now we have a fast growing list of customers, their profiles, their preferences, and feedback! We have signed up our other location as well." "We always wanted to build a customer database with their Birthdays etc to send Rewards. Riiwards was easy, affordable and we were setup in minutes!" "Riiwards lets a small business like mine offer Rewards to grow my business! Just like a "Big Business" but at a fraction of the cost, time and effort." 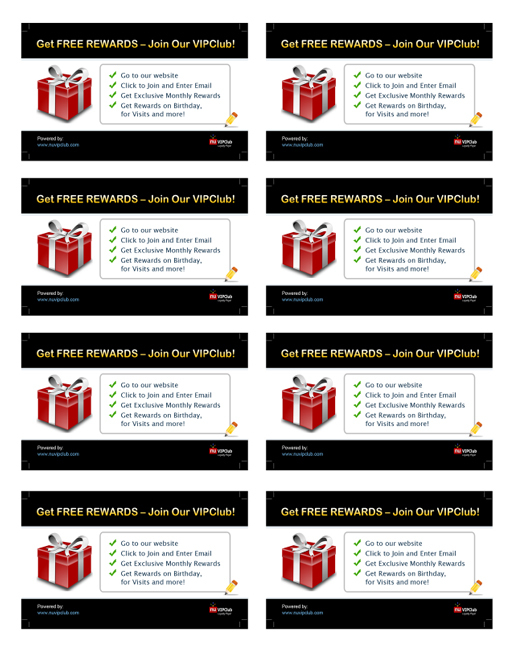 "I like that now each month our customers can automatically get Rewards for that month. It's completely automated and that means I can focus on my business"
"We are excited by the results and see Riiwards as transforming how small business manages customer relationship and loyalty. We give them two thumbs up!" "Riiwards does an incredible job, very easy to use and the price point beats anything out there."